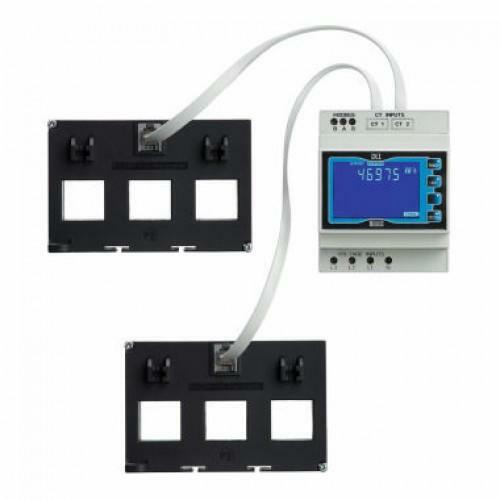 The DL1 is a cost effective Dual Load metering solution from Crompton Instruments which has been designed for quick and easy installation and manufactured in the UK. 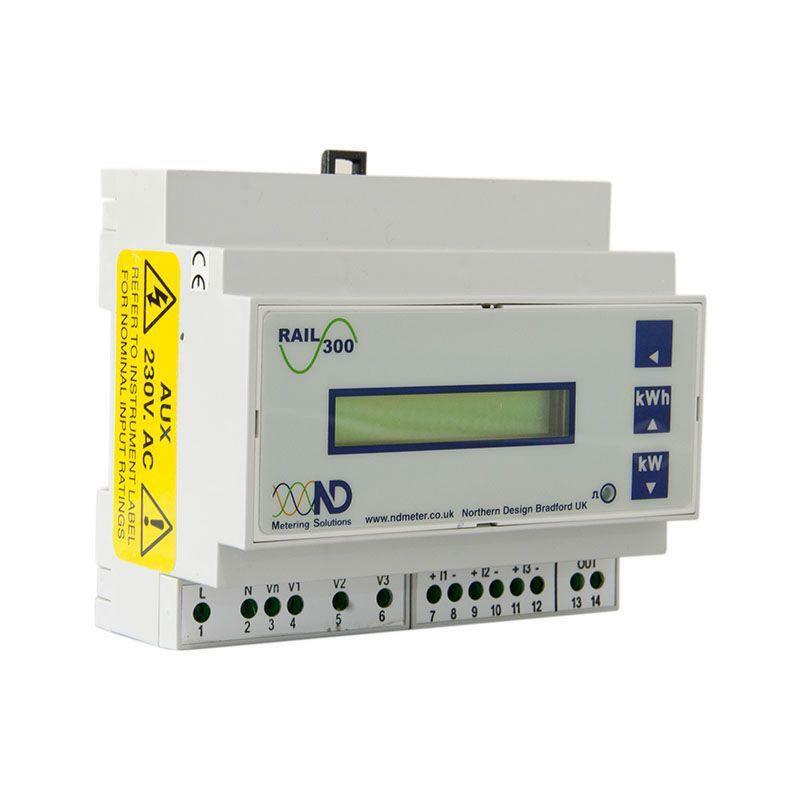 This 4 module wide, DIN Rail mountable electricity meter monitors 2 x 3-phase supplies (e.g. 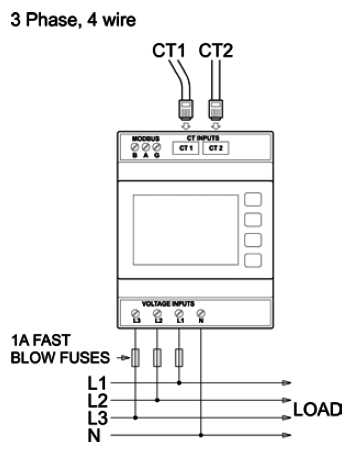 power and lighting circuits) in 1 compact unit. 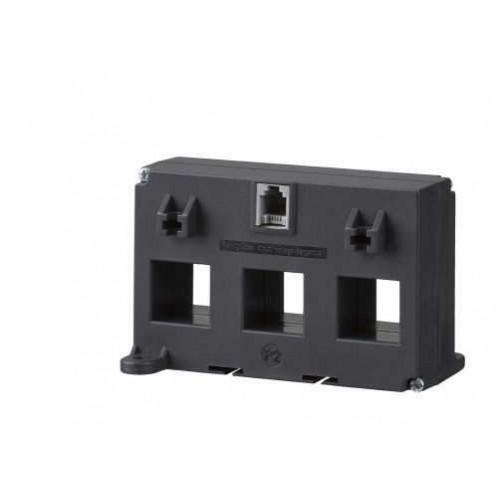 This meter is connected to the power supply by 3 in 1 current transformers. 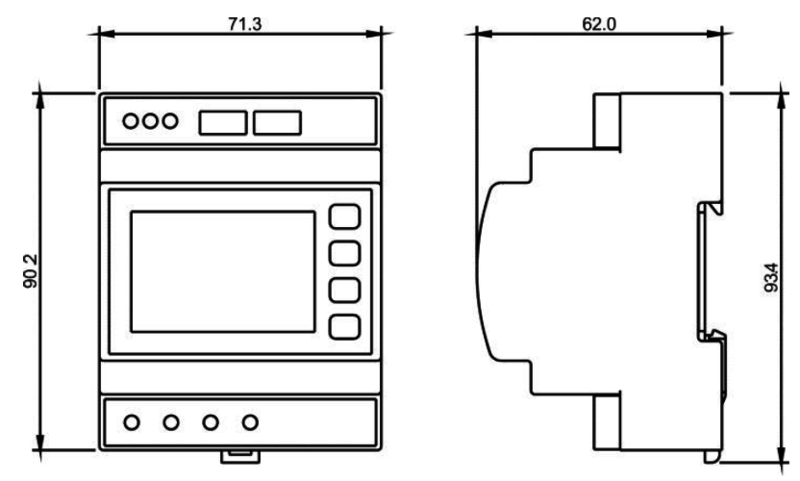 These CTs are connected to the meter via an RJ12 cable for fast installation. 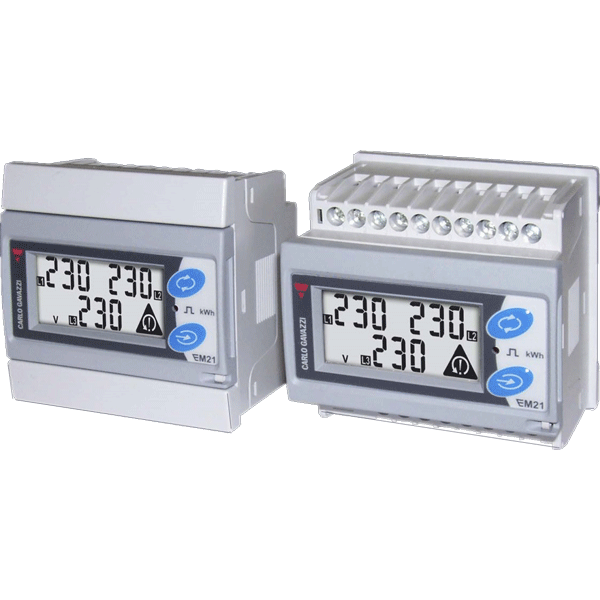 For each of the two circuits the DL1 measures Energy (kWh), average system Voltage (V), Current (I) and Power (kW), Line Current (I), and Line Power (kW). For the System as a total (Load 1 + Load 2) the DL1 measures Energy (kWh), Power (kW), Frequency (Hz) Power Factor (PF), Line Current (I), Line Voltage (V), average system Volts (V) and Current (I). 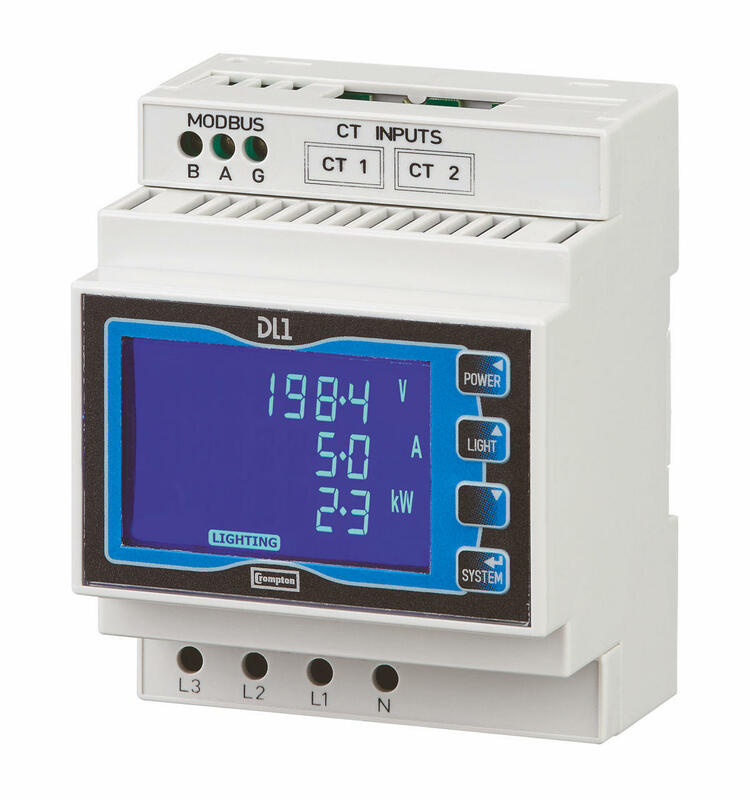 The DL1 comes with an integrated RS485 Modbus output.